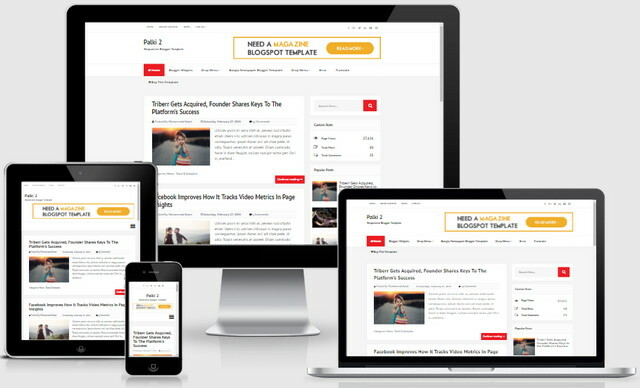 Palki 2 Responsive Blogger Templates is a responsive and SEO Optimized free blogging templates. We always focus on Search Engine Optimization. That's why, SEO friendly templates developing is one of our biggest challenge. Mobile friendly Blogger templates is also important is better SEO Result. So, use a high performed mobile friendly blogger templates on your blog. Also a mobile friendly templates.